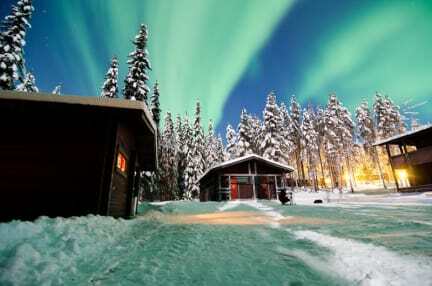 Come and have a relaxed holiday in the middle of Lapland with us! Organic coffee/tea is available for free in the shared kitchen and lounge area. 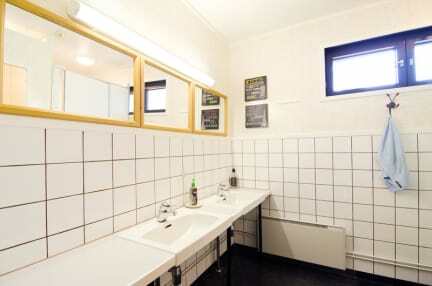 Each room at 7 Fells Hostel is individually decorated with second hand furniture and only environmentally friendly cleaning products are used on the premises. All include recycling bins and the apartments have private bathrooms. The guest rooms are located on the 2nd floor. They have shared toilets in the hallway and shared showers in the annex sauna building, located across the yard. Guests can use a washing machine and communal sauna at a surcharge. At 7 Fells Hostel, an array of activities can be enjoyed in the surroundings, including skiing and hiking. Guests have access to free parking. Kittilä Airport is 52 km away and Kolari Train Station is within 35 km.